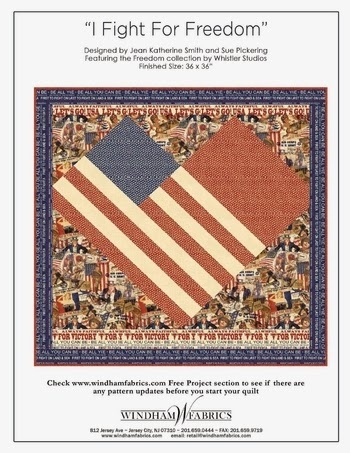 Perfectly Patriotic: Freedom by Whistler Studios and Windham! 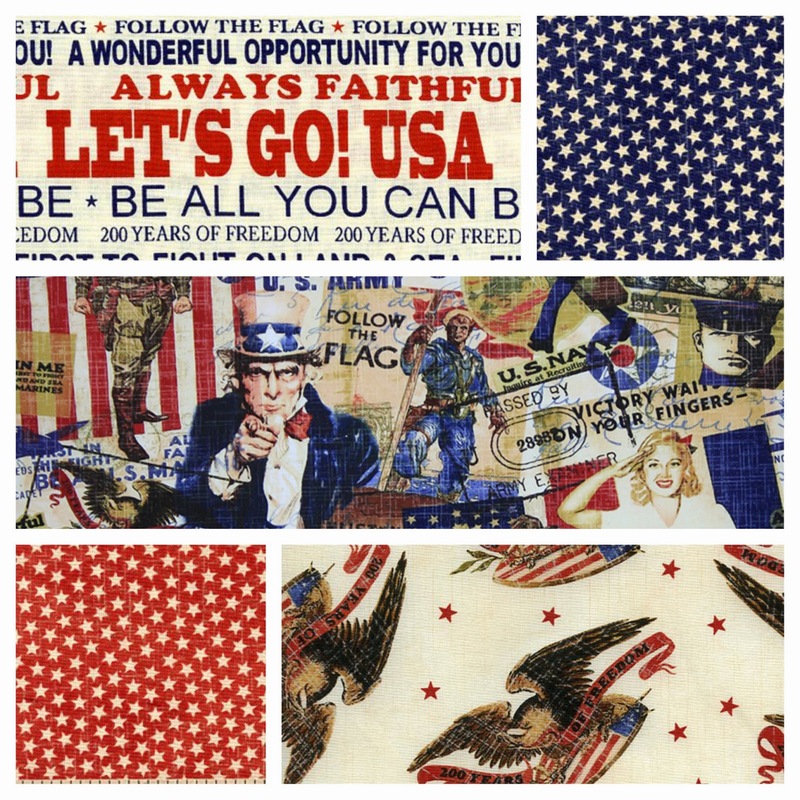 Just in time for Fourth Of July, Freedom is here and ready to be utilized in just about any patriotic fabric craft you can imagine! Featuring rousing typeset, textural basics, graphic tosses, and beautiful collage-style prints, this collection is totally cohesive, making it a great choice for large projects. As usual, Windham Fabrics has provided a handful of great .PDF files for you to use as inspiration! To view either of the two projects below, simply click the thumbnail. Adobe Acrobat Reader is required for proper viewing. 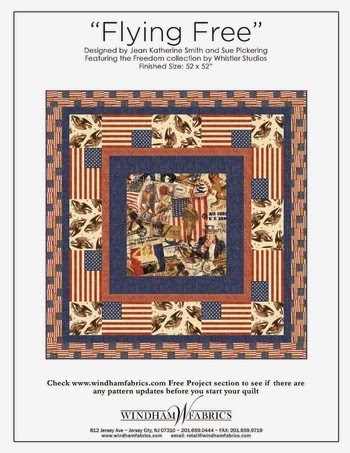 Excited to begin your next project using the Freedom collection? Pick up your yardage from Beverlys.com by clicking here! We can't wait to see what you'll create. Feel free to leave a comment and let us know what you think of this great new grouping.